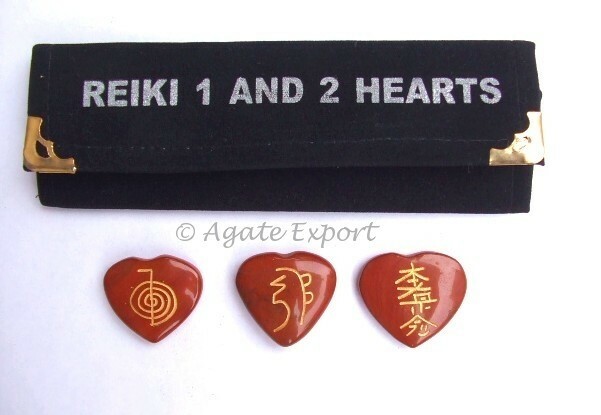 Red Jasper Reiki 1 - 2 Hearts Set is available on Agate Export. These stones are protective. They reveal the root cause of the problem. This can be a very useful set when performing reiki.